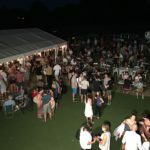 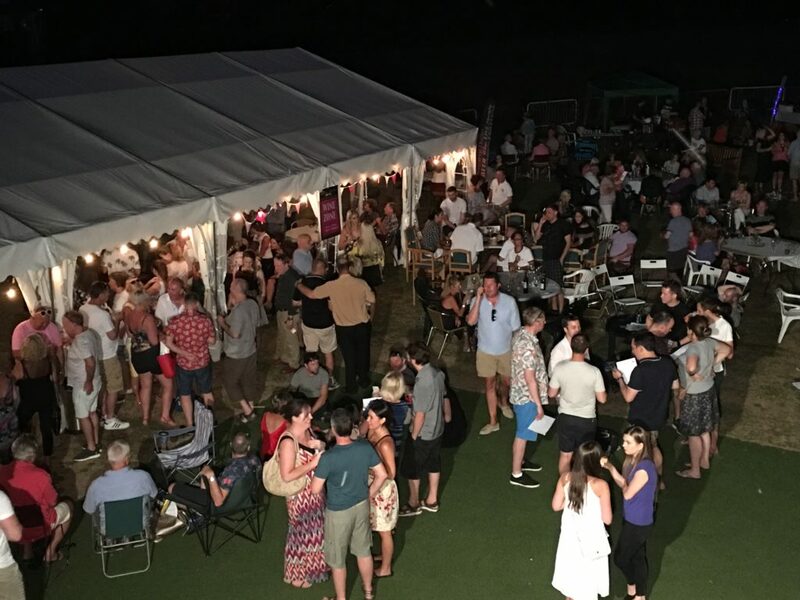 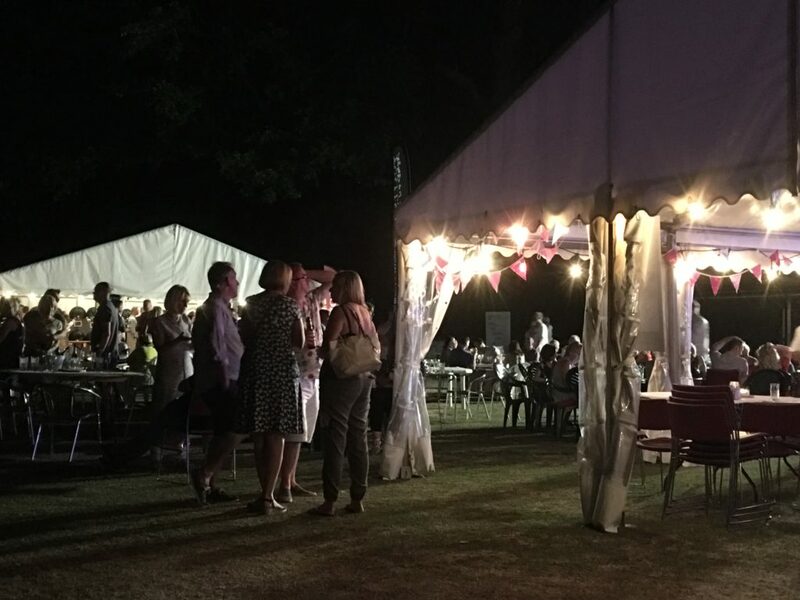 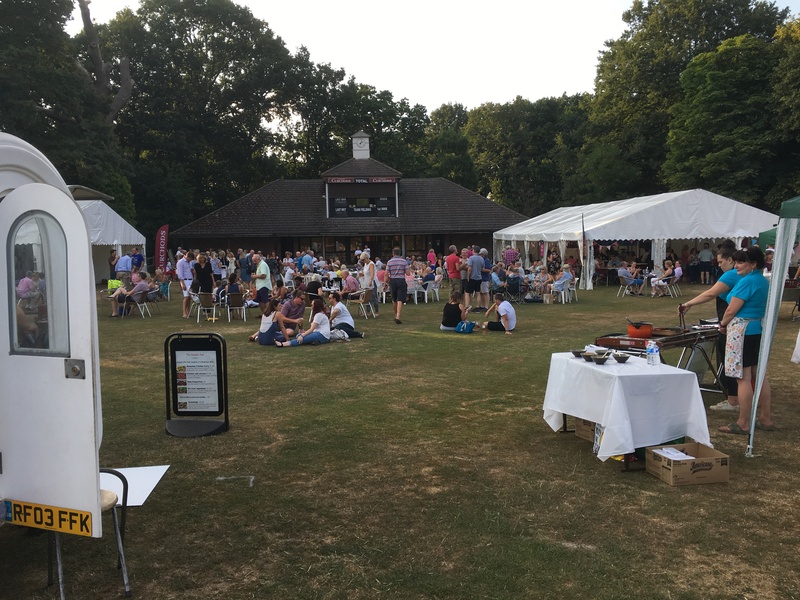 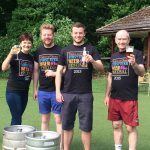 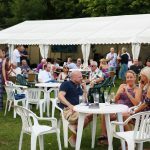 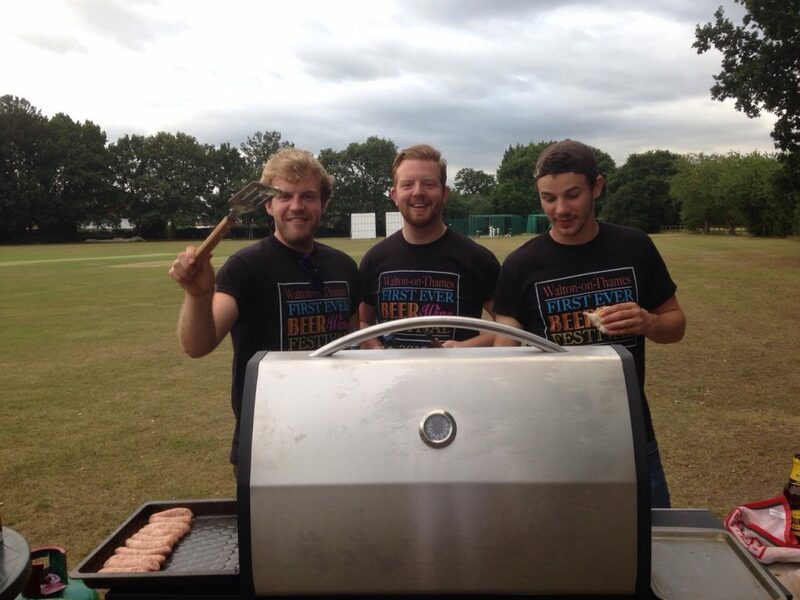 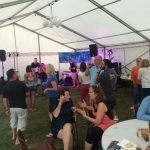 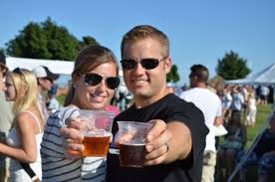 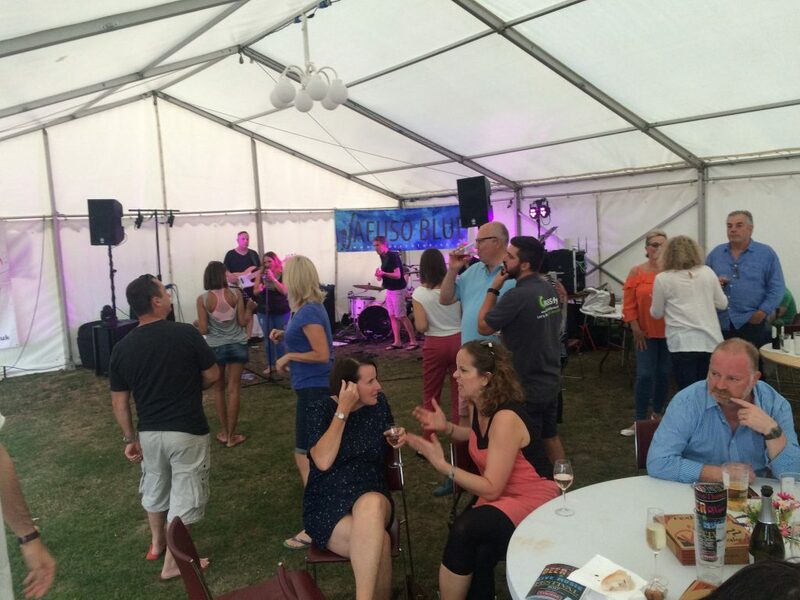 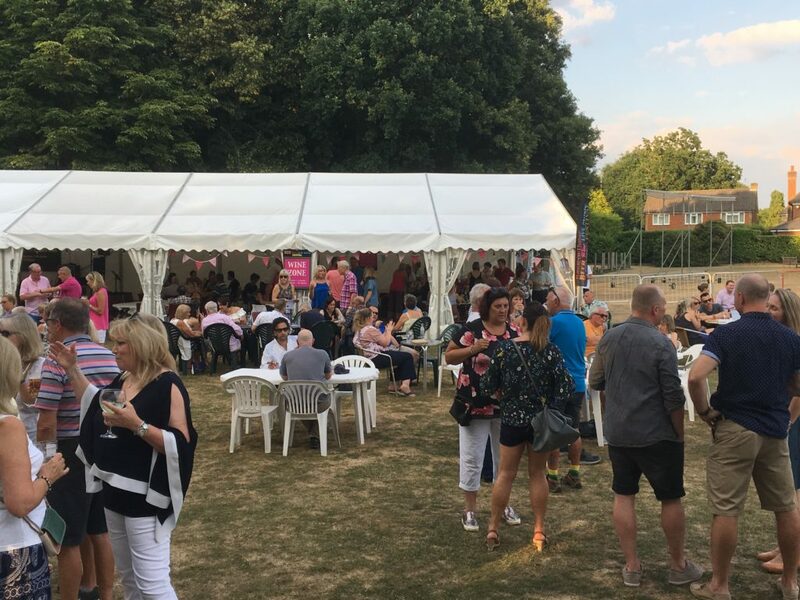 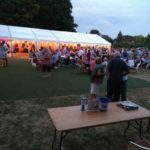 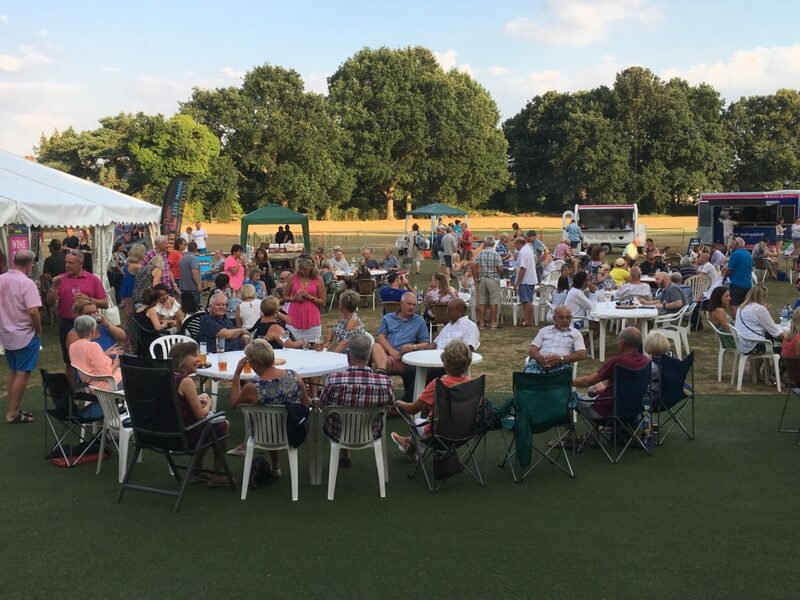 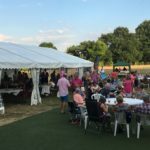 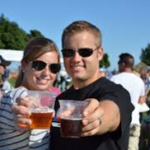 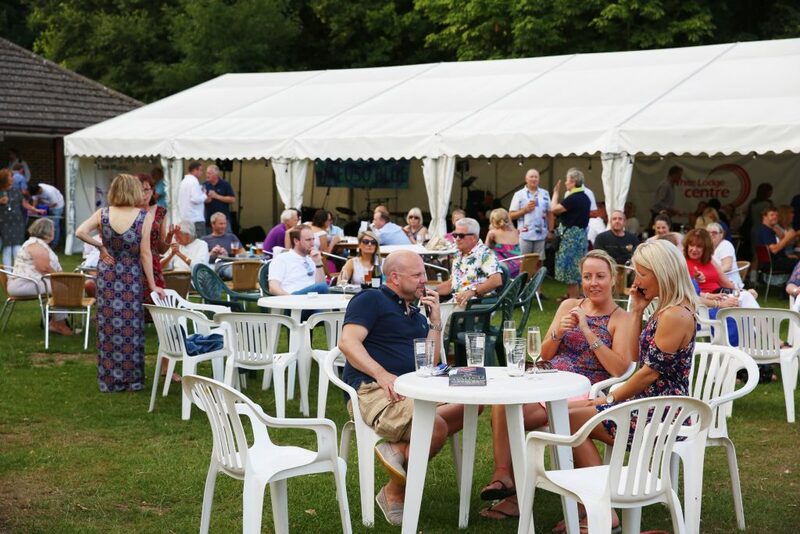 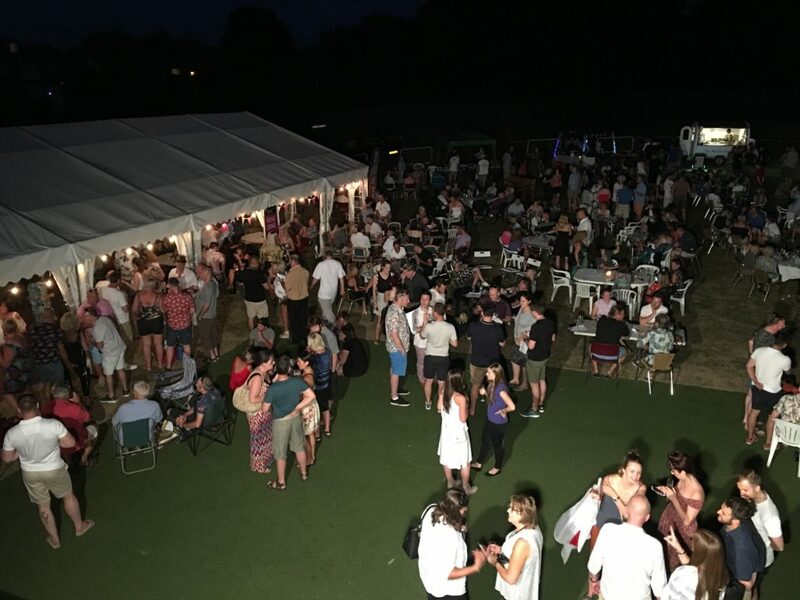 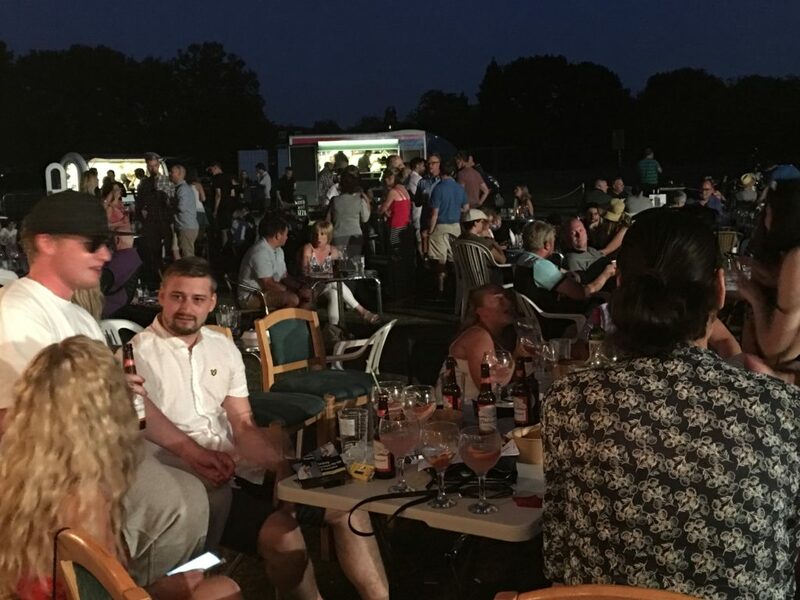 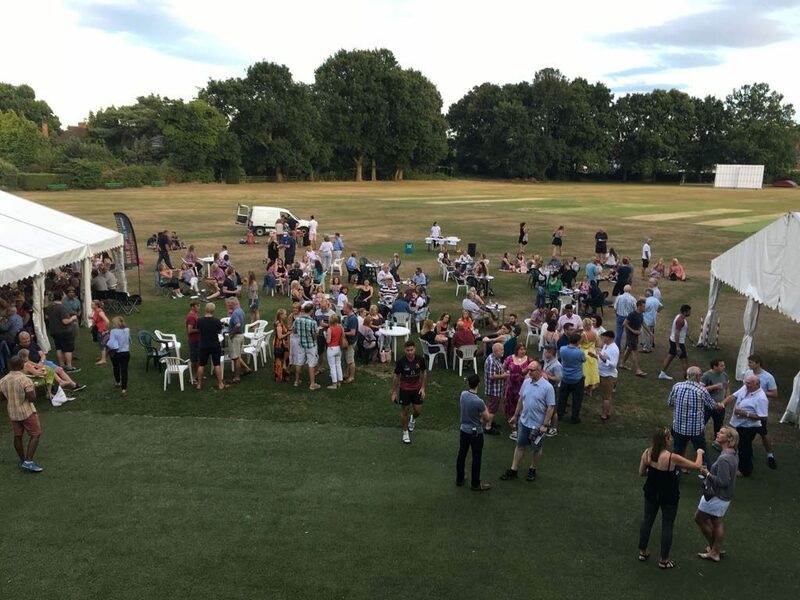 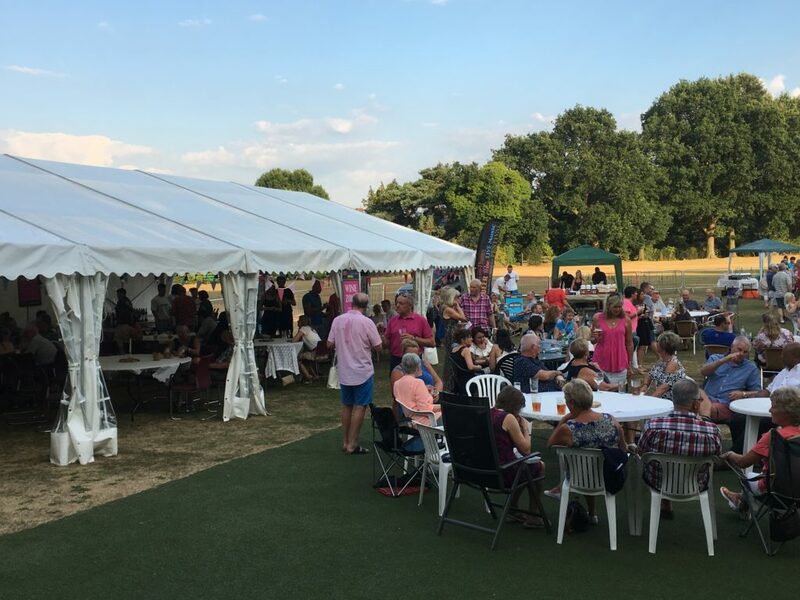 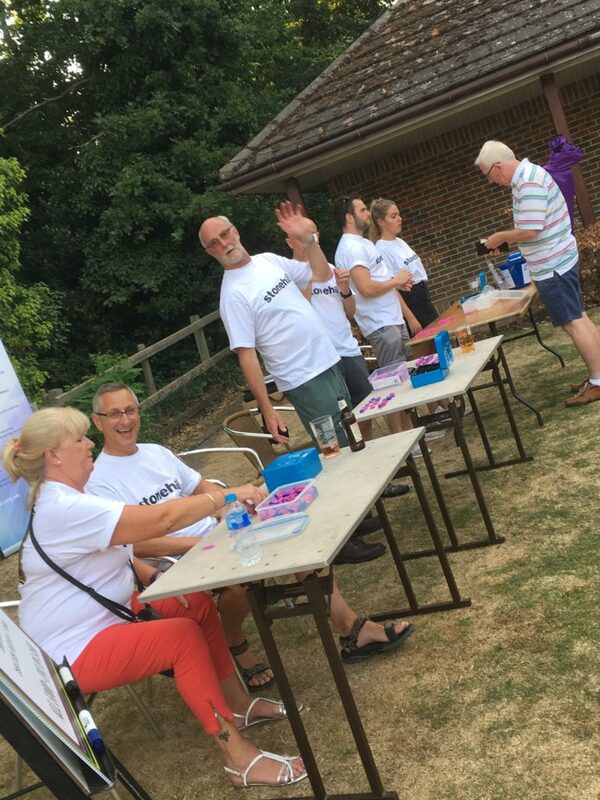 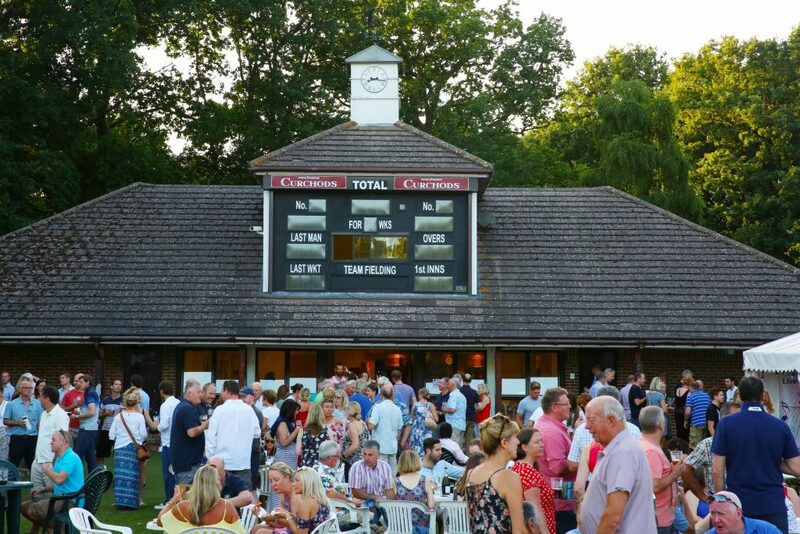 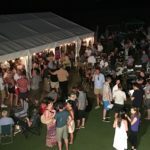 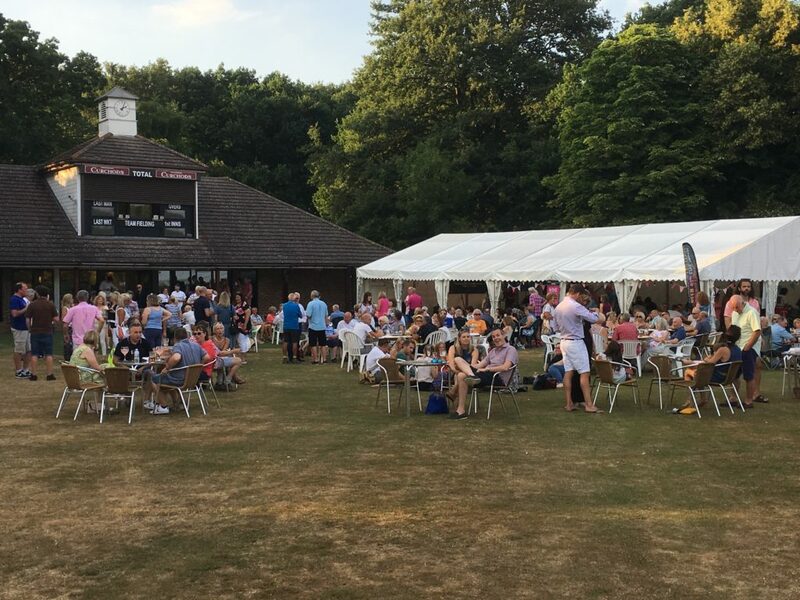 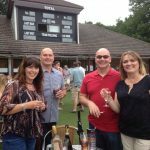 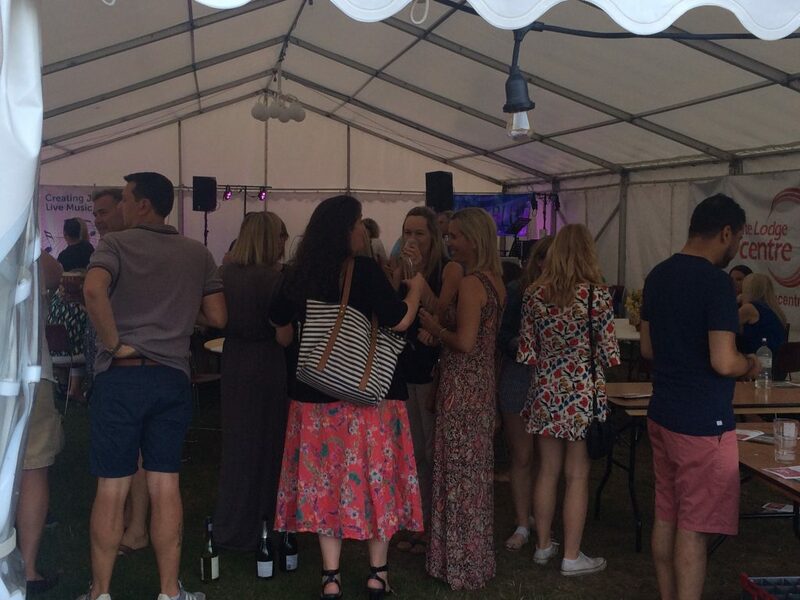 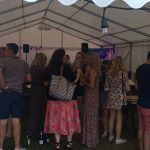 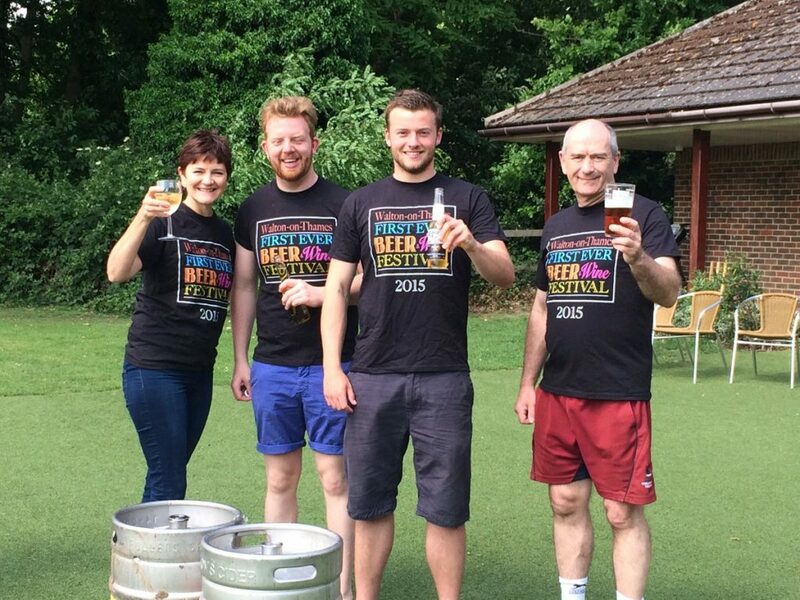 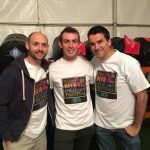 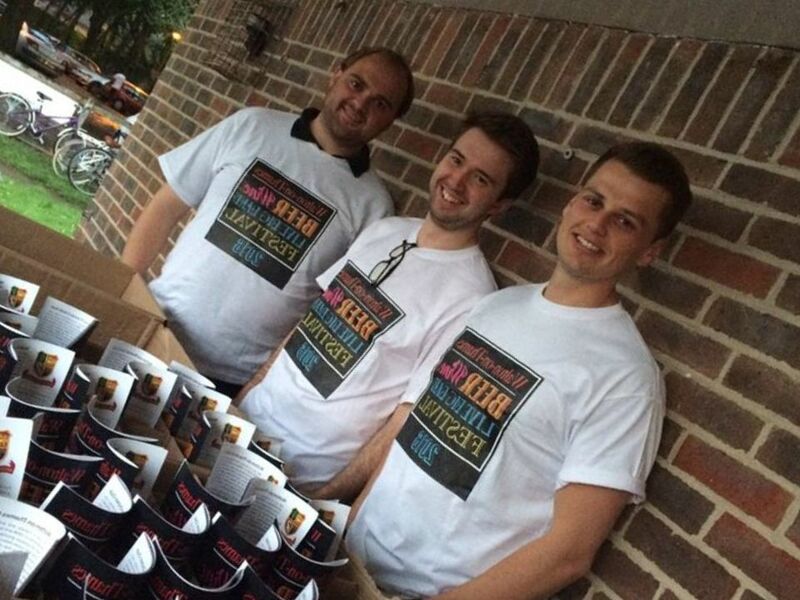 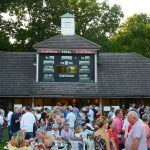 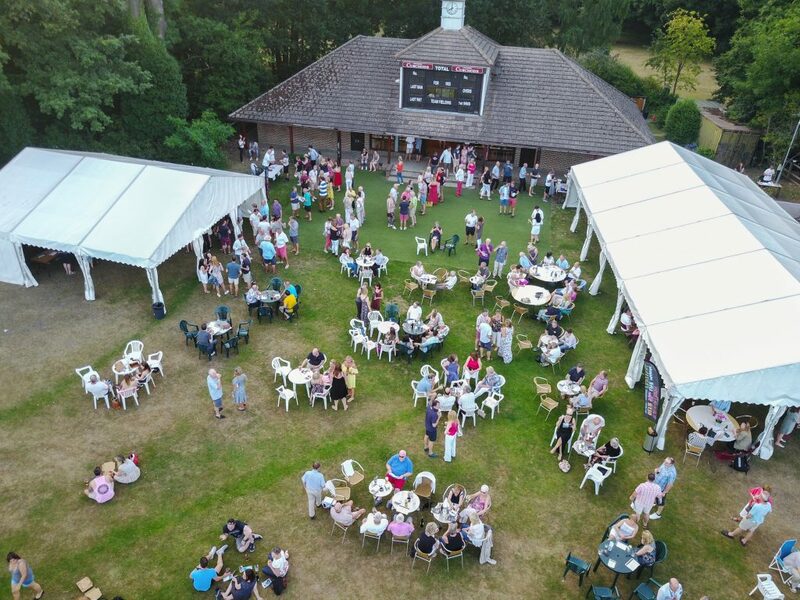 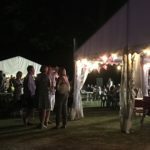 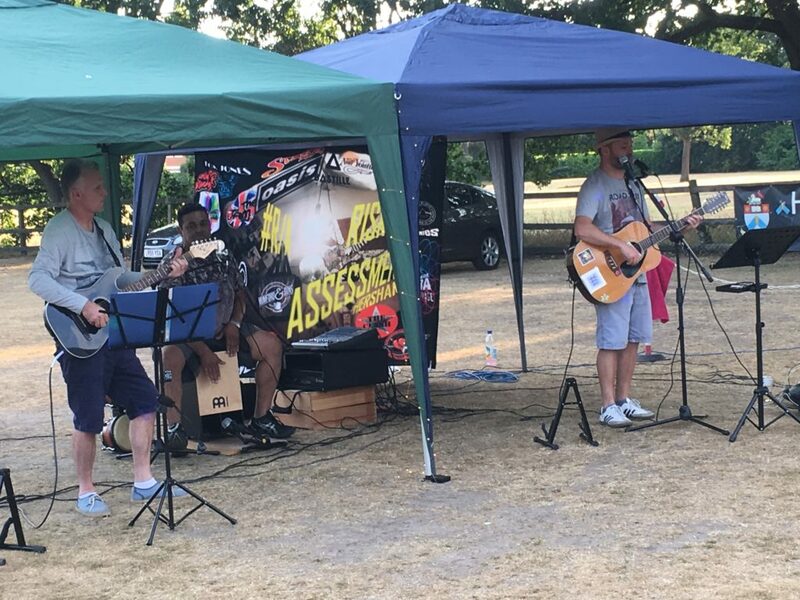 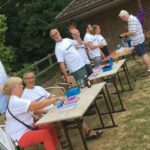 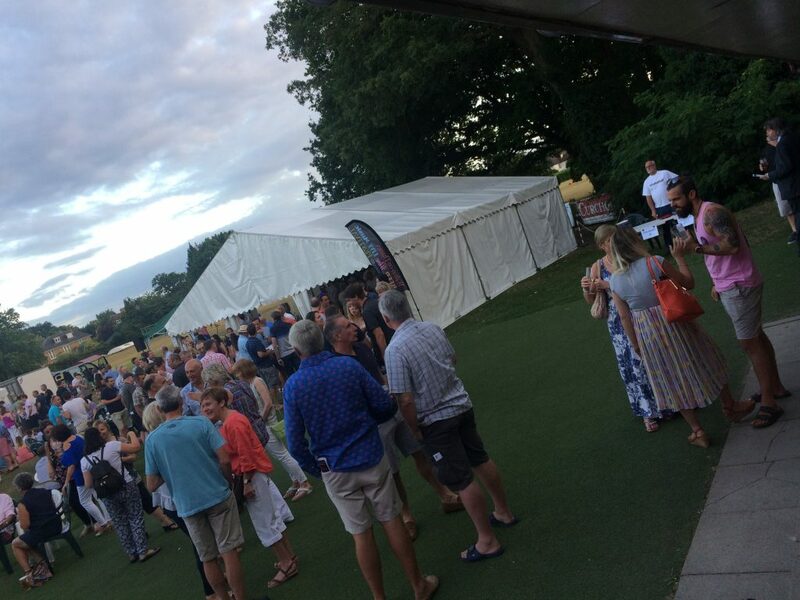 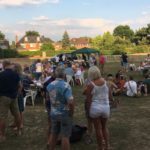 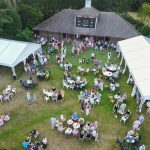 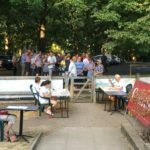 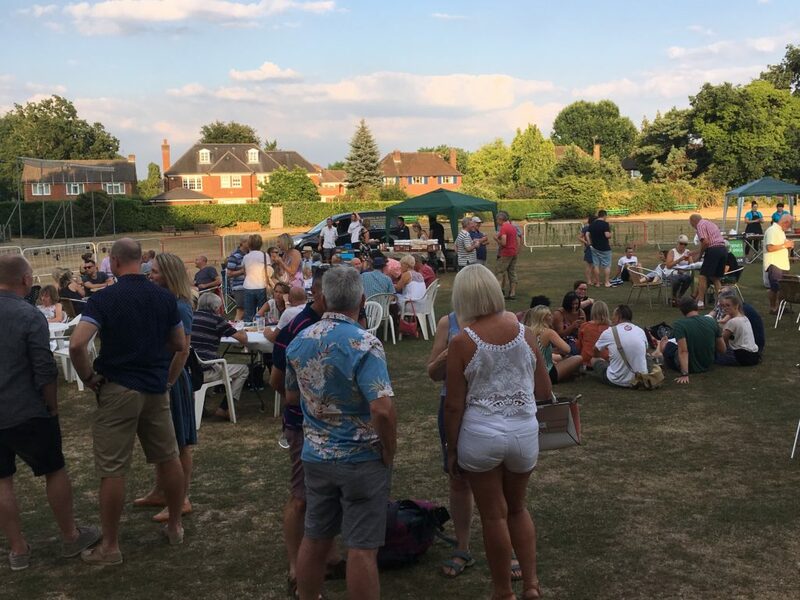 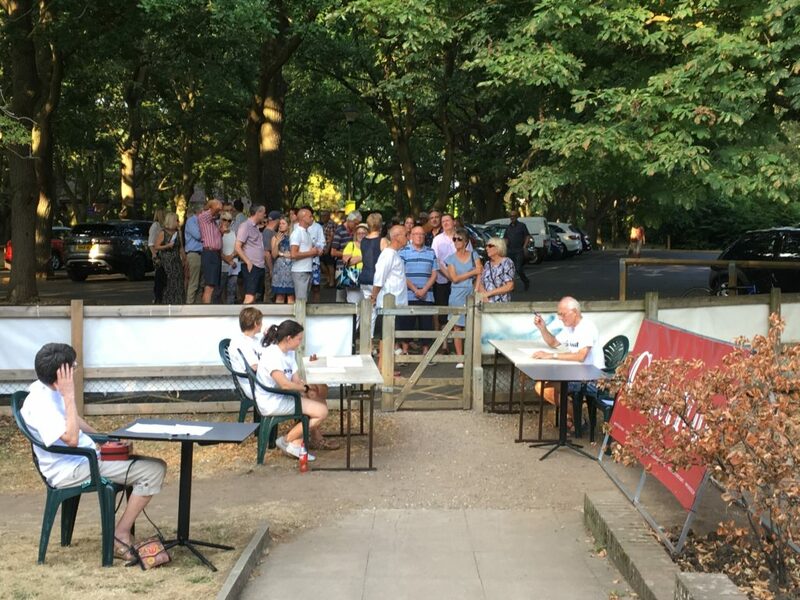 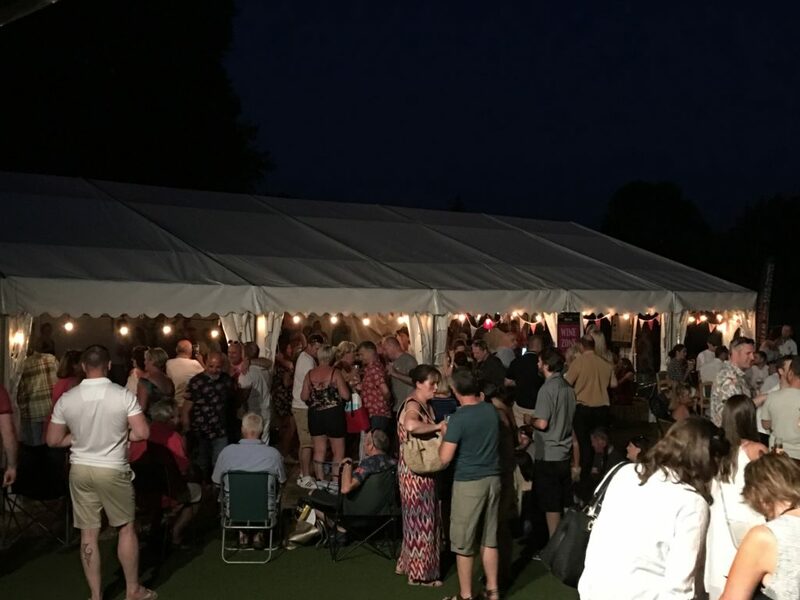 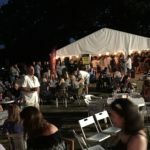 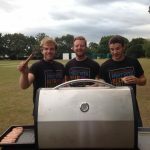 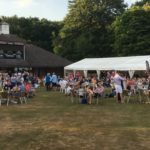 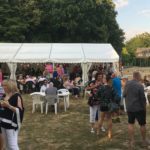 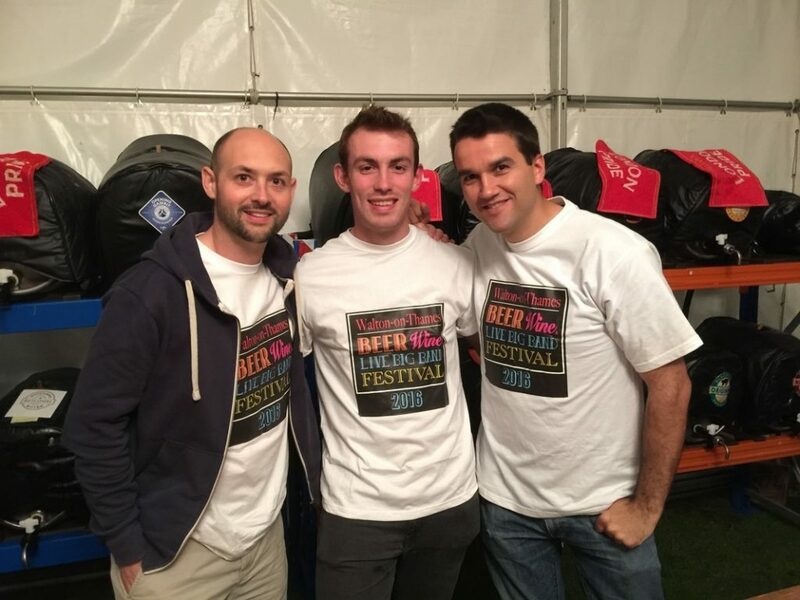 The Walton-on-Thames Beer, Wine & live Music Festival is hosted at the picturesque Walton-on-Thames Cricket Club close to the town centre and is organised by a team of local volunteers motivated by making our town a better place to live. 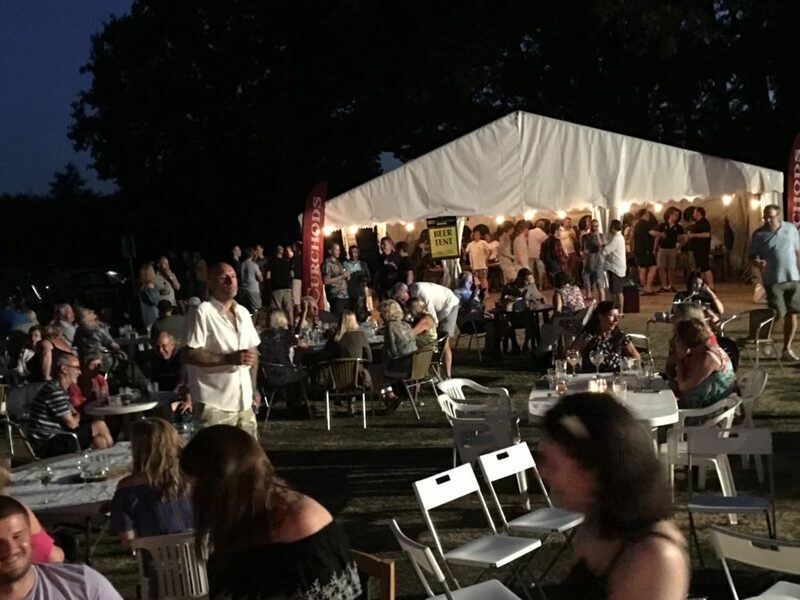 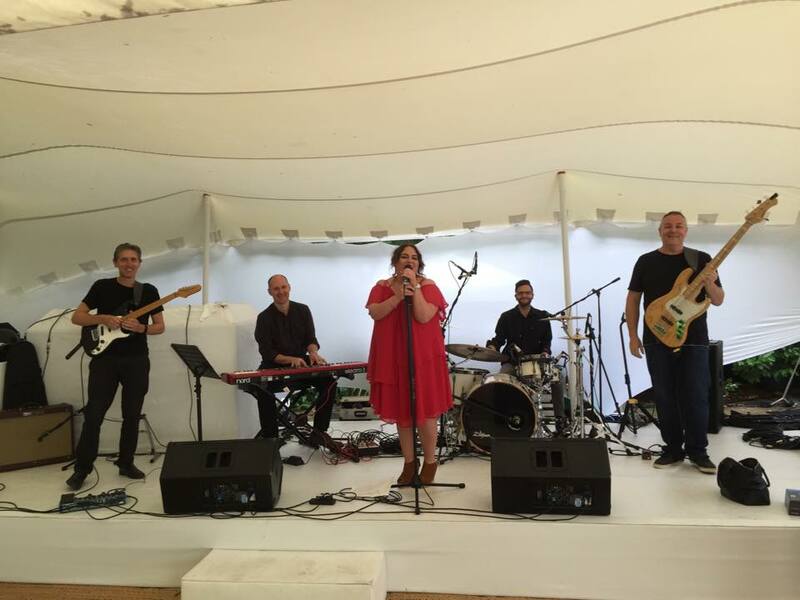 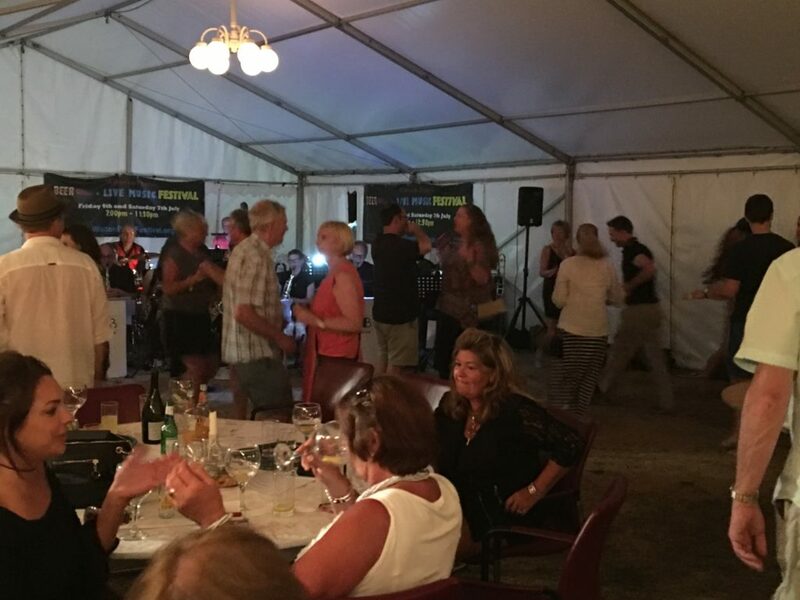 Now in its 5th year this Summer Soiree offers amazing value to a wide range of adults who love live music, Real ales, Gin, Prosecco, fine wines and Foodies for a low £12.50 entrance price. 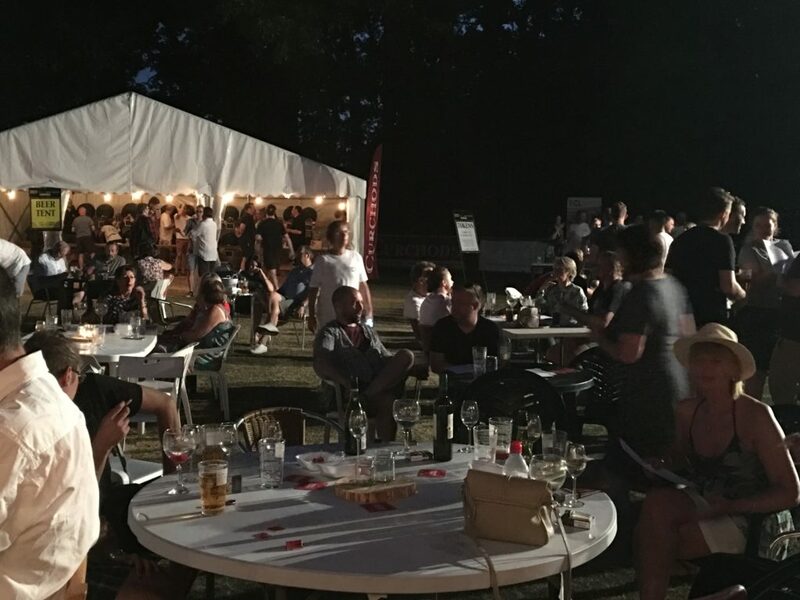 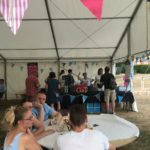 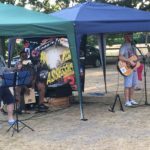 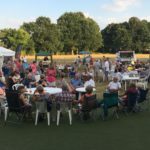 The festival is a Not for Profit community event which raises essential funds for two local charities and the cricket club whilst showcasing local musical talent, local food vendors, breweries and businesses who are interested in supporting the local community. 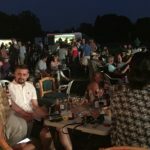 Lovely evening. 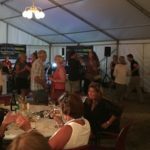 Very relaxed, good wine, good food, great music and atmosphere. 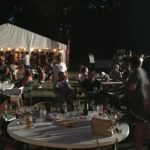 Loved the layout this year. 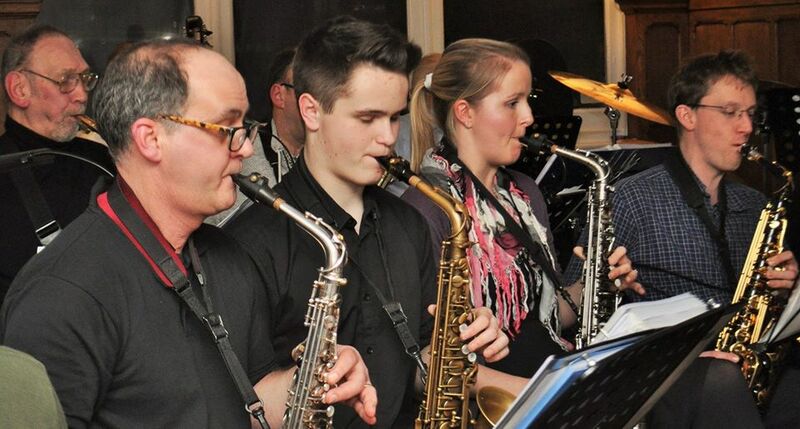 Great having the bands in the middle of it all. 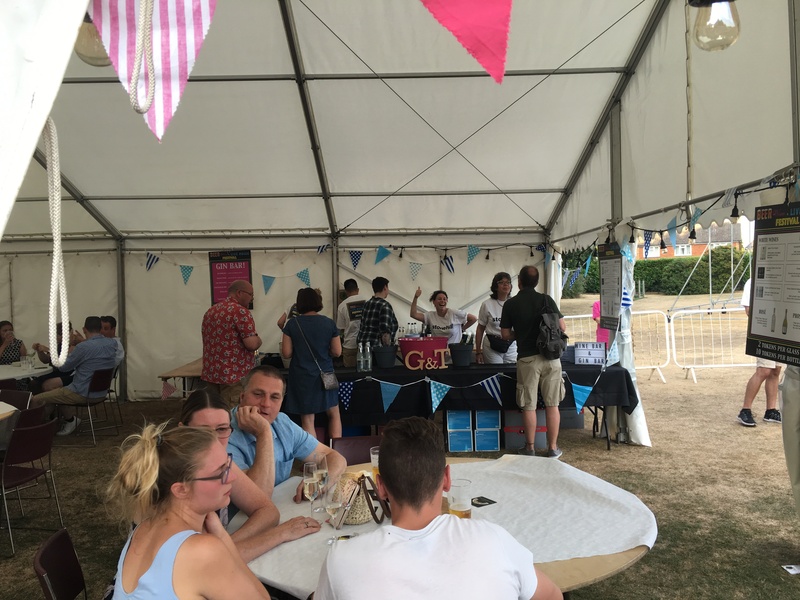 And the gin bar was amazing. 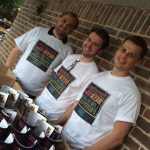 Can’t wait for next year. 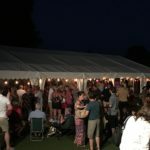 Lovely chilled evening, staff were all friendly and welcoming, great music, tasty food, the gin bar seemed to go down well, relaxed and happy atmosphere. 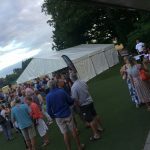 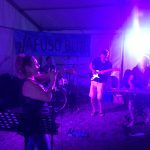 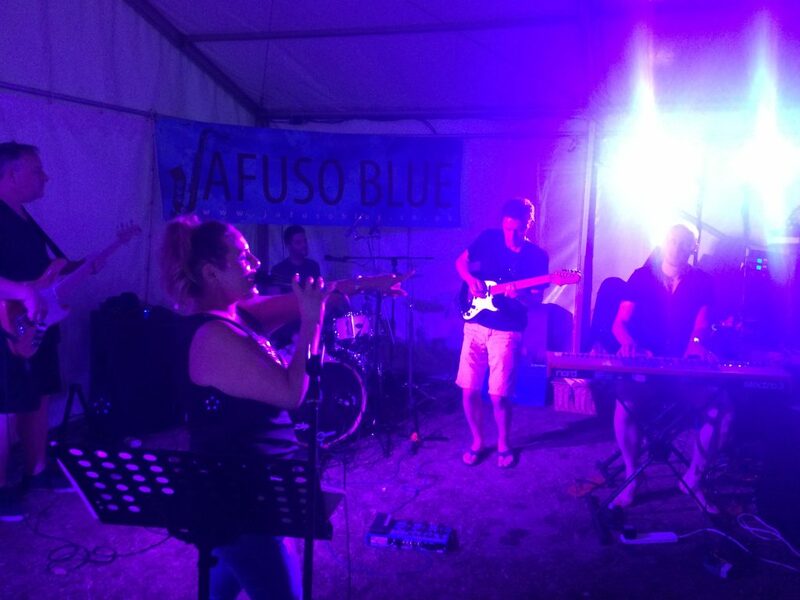 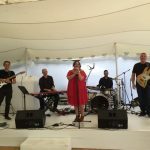 Great night fab music love the Gin bar this year – next year can we have a gin glass like the beer ones to take home – well organised – no ques for food or drink – loved the noodle bar – huge portion – see u next year. 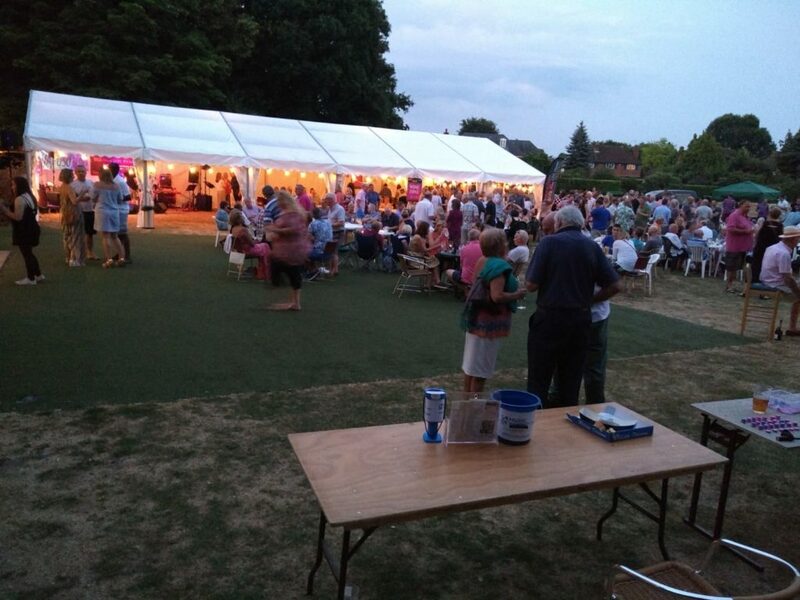 Had a great time last night, very relaxed and civilised, lovely setting and plenty of space. 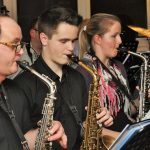 The swing band was good, the rock band were excellent, danced a lot and a fab singalong at the end. 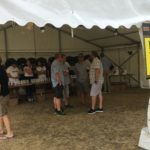 The wine choice covered all tastes and not expensive, good choice of different food stalls, also big tick. 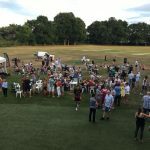 Great fun, well organised event. 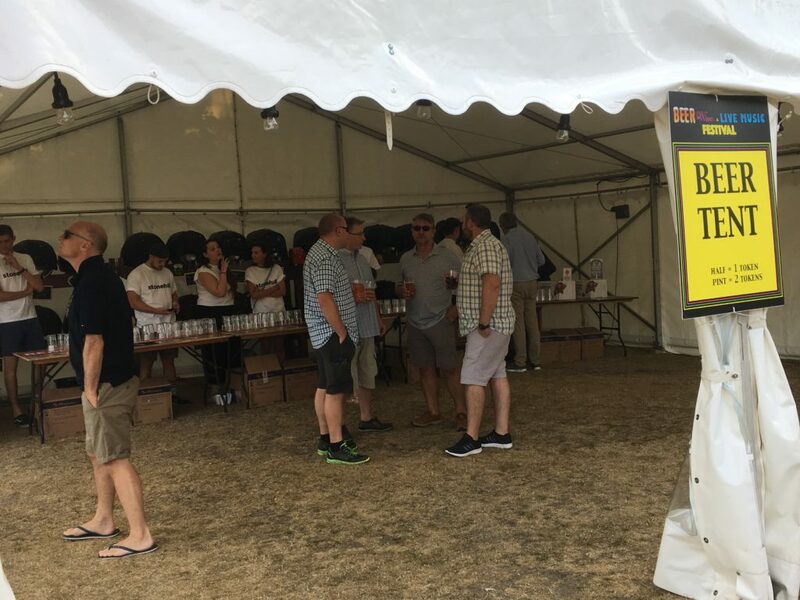 Will definitely revisit if it’s held again. 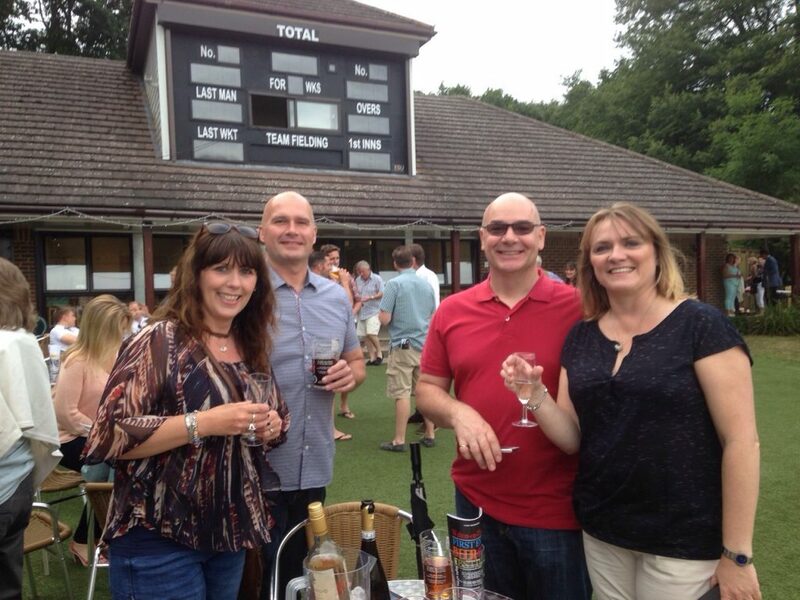 The Walton-on-Thames Beer, Wine & live Music Festival is a Not for Profit community event hosted at Walton-on-Thames Cricket Club and organised by a team of local volunteers motivated by making Walton a better place to live and raising funds for wonderful local charities and Walton-on-Thames CC.